Winemaking at Tournesol is not just about producing quality wine, but following principles of sustainability and organic farming, viewing the vineyard as an ecological whole. They minimize the impact on the land and nearby water sources, respecting all involved with the project. A talented team of wine industry professionals together grow Cabernet Sauvignon grapes and blend Petit Verdot, Malbec, Merlot and Cabernet Franc grapes. 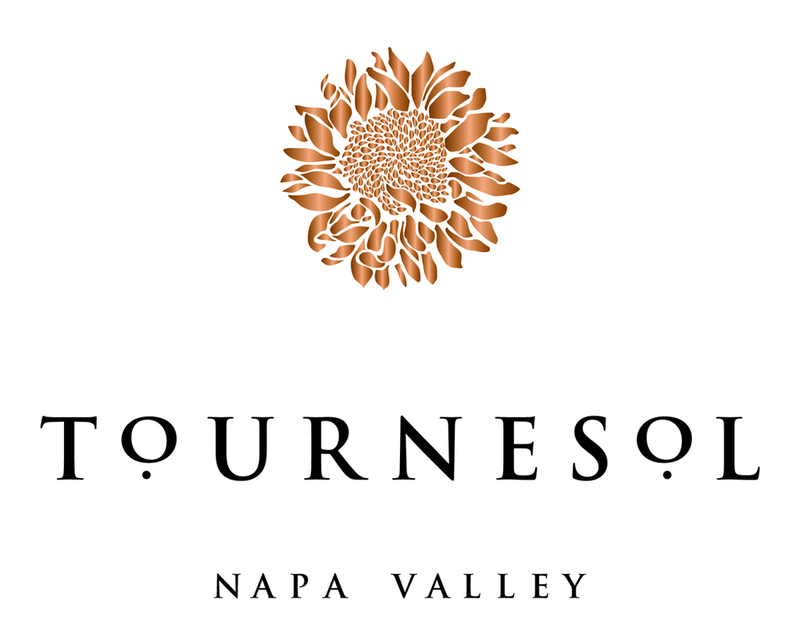 Each year, Tournesol produces two distinctive wines from their estate. The Proprietor’s Blend represents the best combination of grape varieties from individual blocks and the Napa Valley Cabernet Sauvignon is harvested from a small section of the north-facing slope of the mountain and has a great finesse and long aging potential.